Bangladesh (MNN) – FMI’s Bruce Allen just finished field visits throughout Bangladesh and during his travels, he witnessed the fruits of the conferences held last January. One of the reasons these conferences are held is to empower pastors to equip their congregations for ministry. Allen references Ephesians 4 as biblical proof for training congregations for ministry instead of leaving evangelism only on the shoulders of pastors. 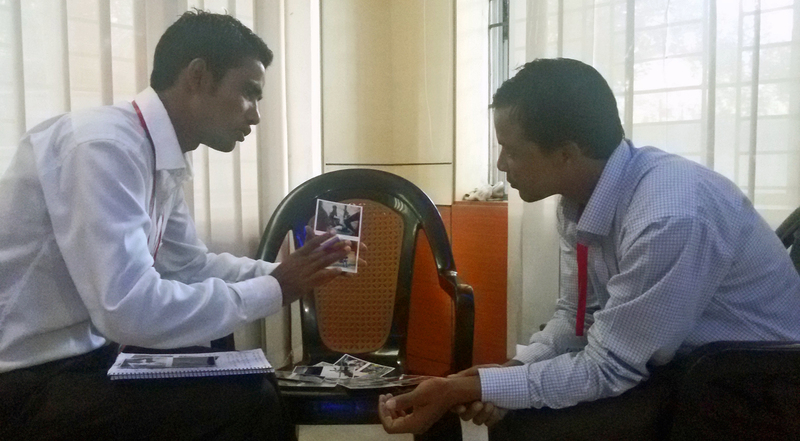 “I was here in Bangladesh in January to do some ongoing training with our church planters, and we invited all of our church planters to also invite a couple key people from their congregations who would help them train the rest of the congregation in doing evangelism and ministry,” Allen shares. Basil felt God’s call to ministry and began leading a small group of Christians and sharing the Gospel with local nonbelievers. FMI’s national director in Bangladesh directed Basil to free theology courses. 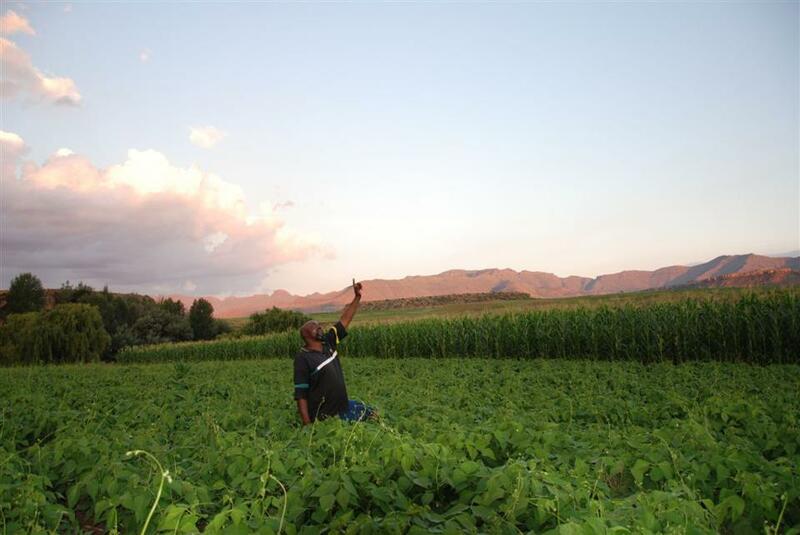 Once Basil finishes these courses, he will have earned a theology certificate and will be qualified for FMI support. Currently, Basil is leading a young congregation of about 30 new believers. All of this has happened just in the last six months when Basil became better equipped for evangelism through the FMI conferences. However, FMI is facing a need for people to support church planters. All it costs is $100 a month to ensure a church planter has the needed resources to evangelize and lead a congregation towards maturity. Still, FMI supported pastors and church planters are encouraged by the fact they can share their prayer requests with the Global Church body supporting them. This is especially comforting considering these Christians live and serve in a Muslim-dominate country where Christians are a tiny minority. In fact, this connection between church planters and supporters is a bridge FMI strives to facilitate within the Global Church. 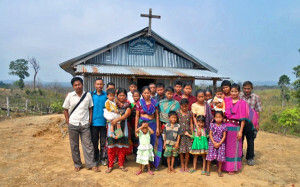 So please, will you join in prayer for these Bangladesh’s church planters? Pray for provision, protection, encouragement, and for the Church’s growth in Bangladesh. Also, pray for Allen’s stamina and health as he currently finishes out field visits in Indonesia. Pray for Allen’s translators to be able to quickly comprehend and relay the concepts Allen and others try to communicate with each other. Still looking for another way to get involved? Join in helping provide a bicycle and other physical ministry needs by donating to FMI’s tangible resources fund. This fund helps provide pastors and congregations with needs not covered through church planter support for evangelism. It also provides congregations with the Snapshot Packets. To donate to the tangible resources fund, click here! Pray for the pastors and church planters in Bangladesh. Help financially support the pastors and church planters in Bangladesh.